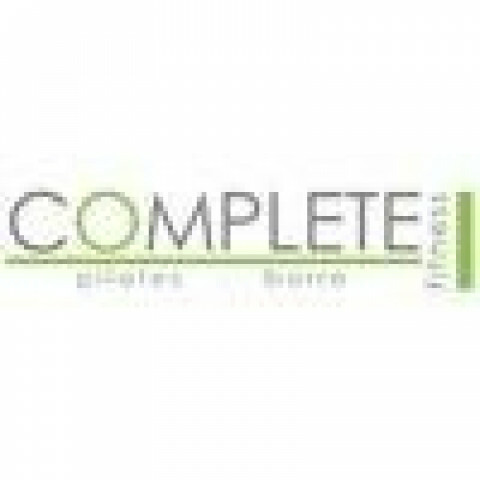 Complete Pilates & Fitness is like no other Pilates studio. We want you to workout in an environment that makes you feel welcomed and at ease. Yes, Pilates can be challenging, but we focus on making sure your experience is safe and inviting. Our Pilates studio is fully equipped and professional, yet relaxed and homey. Our team is is well versed and taught about the work of Joseph Pilates (the creator of Pilates), yet we also continuously strive to create new exercises and new adaptations . As our clients, you'll be treated like part of our family and will always receive only the best training, service and attention. We will continually monitor your growth, and motivate you towards your short and long term goals. Our goal, based on our real life knowledge of how incredible Pilates is for every person, is to spread this to as many people as possible. Our classes may vary in instruction, but they all have one thing in common...each and every client is monitored and worked with individually, no matter the size of the class. From clients with challenges, to the world class athletes, to children of all ages looking to gain an advantage in their sport or activity, we are confident that our instructors will make a real impact in their life!